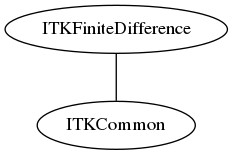 This repository contains an ITK MeshIO class to read and write ITK meshes into STL files. This software is distributed under the Apache 2.0 license. Please see the LICENSE* file for details.